Whether you are selling a House or Buying a House in Stockton, you need to pay attention to the current market trends, sales and appraised market values. 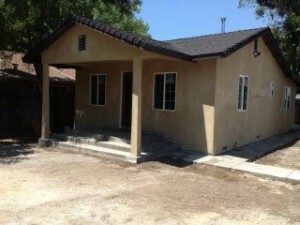 That said, Real Estate Appraisers are between a rock and a hard spot when evaluating property in Stockton California. 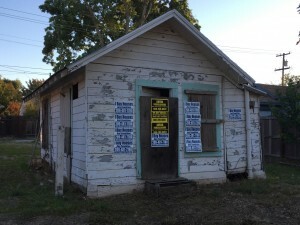 Even the best real estate appraiser in Stockton has to scratch his/her head in coming up with a “true and accurate” real estate values in Stockton are because the data available to them is limited and often not an accurate way to determine the value of a property in some stagnant neighborhoods. I am a professional real estate investor with years of experience in Northern California and We buy Houses in Stockton CA and must rely on data from several sources to most accurately determine the value of real estate in many neighborhoods. So when someone asks “Buy my House in Stockton“, you always have to ask, “What’s the Value”? I have talked with the appraisers and have had the tough conversations with them about the disparity in appraisals from block to block. Ever since the housing meltdown and the ensuing declines in property values and the new loan guidelines by lenders, not even the most professional appraiser can any longer say with absolute certainty what a particular property is really worth. Real estate appraisers can and will give a subjective guesstimate for what a property should be worth, but even these numbers are open to scrutiny. Because of a myriad of data inconsistencies and infrequent sales in some neighborhoods, the current rise in Stockton Real Estate values, comparable sales values of retail vs wholesale transactions, appraisers are really stretching to put together appraisals that meet the market test. What is My Stockton House Worth? 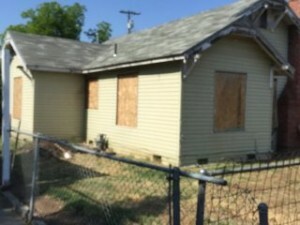 This is a continuing theme in the Stockton Real Estate Market where home sellers become desperate to sell and forget that the value of the home is established by many factors including square footage, the number of beds and baths, the age of the house, updating if any, comparable sales within the past 30 to 90 days within ¼ mile of the subject property, condition of the house and of course its uniqueness in the neighborhood. Unfortunately, for other homeowners, this panic to sell before the bottom drops again does nothing to stabilize the market. An appraiser will readily admit that his/her price estimate or appraised value of a Stockton home is an educated, best guess. In the final analysis, his/her strongest data for valuing a single family residence is a comparable sale in the same neighborhood. 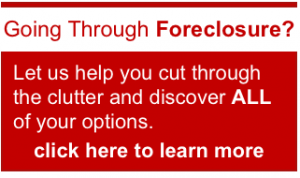 Unfortunately, these comparable sales can be skewed by a number of factors including distressed sales by homeowners of unwanted houses in disrepair, Bank Owned properties, Short Sales, and “seller concessions at closing that are not part of the public record, transfers for estate or tax purposes, realtor commissions included in the sales price, long periods between sales, and property exchanges that use a factious market value as a basis for the transfer”. 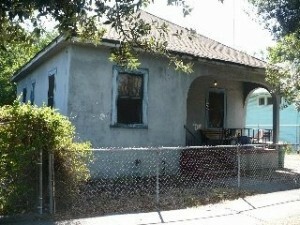 Buy My House in Stockton, What’s the Value? I read an article , whereby the Author, Dinkel who has over 30 years experience in real estate investing told the story about an individual who recently sold his home for $405,000, which was well above fair market value of $340,000 for his neighborhood. At closing he paid a $24,300 Realtor’s commission, gave the buyer a $15,000 seller’s concession at closing, included his new furniture which he just paid $16,700, and paid closing costs for the buyer of $5,800. His net on this transaction was $343,200. However, an appraiser will see $405,000 on the public record and if he used this value to determine the cost per square foot as a guideline, his appraisal would be too high for the next property. 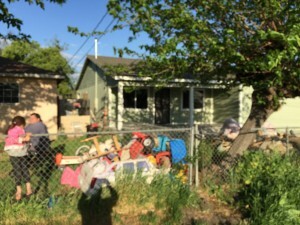 The appraiser will see that the property was sold through a Realtor®, but he will not know about the seller concession or furniture which overvalue the sale by $31,700. Similar homes in this area were listed at the same time for $310,000 to $330,000 but hadn’t sold, so how much value should be placed in the $405,000 sale? In that same article he recounted an additional story about an “excited investor that ran across a motivated seller who was asking $200,000 for her property which, according to ten comparable sales, was worth $280,000. 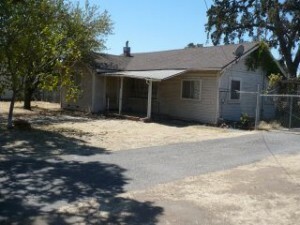 The investor had used a ½ mile radius and six months previous sales as his parameters. By simply adjusting the comparable to a ¼ mile radius and two months back, the comparable showed $212,000 as a fair market value. 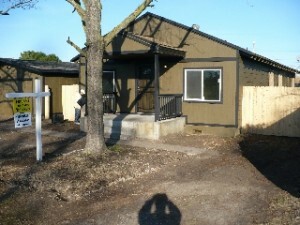 What a difference a ¼ mile and a few months make to the expected sales price or value of the property. Had the investor jumped at the “opportunity” to purchase the property below market value, he certainly would have suffered a loss when you include carrying, sales, and repair costs”. So after all of that what do you do? I can tell you what we do… and what every Realtor, Investor or Homeowner should do to get the best estimate of what a property is worth is to start with the most accurate data sources, which are one month previous sales and only those within ¼ mile of the subject property. 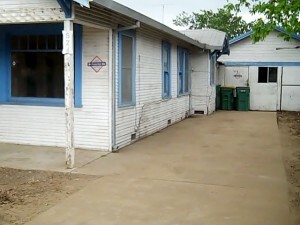 In addition, everyone should look at the sold and pending properties not only from the MLS (Multiple Listing Service) but also from The Title Company records and carefully check the sale by owner offerings in the neighborhood and compare them with actual Title Company data that will better show what seller concessions actually occurred. Even in a good market, appraisals have always been a best guess estimate to come up with a comparative benchmark for Banks, Mortgage Companies, Realtor’s, Investors and Homeowners and Home Buyers. Without this information, arriving at a Fair Market Value Analysis, would be next to impossible. 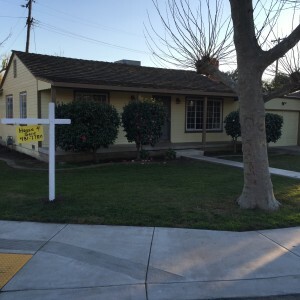 Buying a House in Stockton requires that we know What’s the Value. What is My Stockton House Worth? Remember the real value of any house is what someone else is willing to pay in cash, not what a bank is willing to lend.